We will assess the situation and provide you with cost effective solutions to your hot water problems. Burst pipes can cause extensive damage to your home or business and can also hurt the back pocket if a slow leak has occurred and not been noticed. 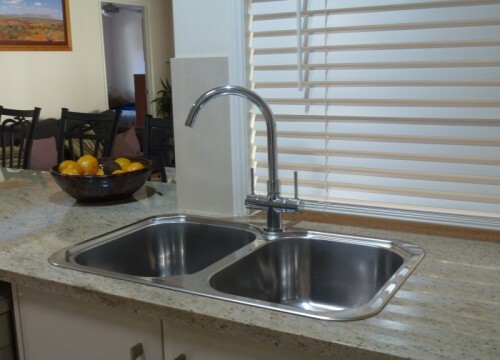 Our highly skilled emergency plumbers are available around the clock 24 hours, 7 days a week because we all know plumbing emergencies can happen at anytime. We can assist you with economical solutions and advice to all your stormwater problems. Stained wet areas that wont dry out? We have specialised equipment that is designed to locate the leak, whether it’s under concrete or in a wall getting the job done faster and more efficiently for you. 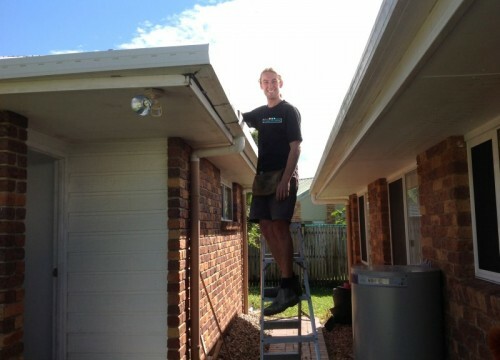 Need A Sunshine Coast Plumber? 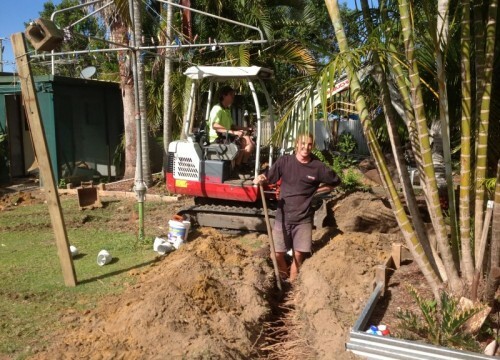 Give Tucker Plumbing a call today and you will understand why “The Sunshine Coast” is talking about us. 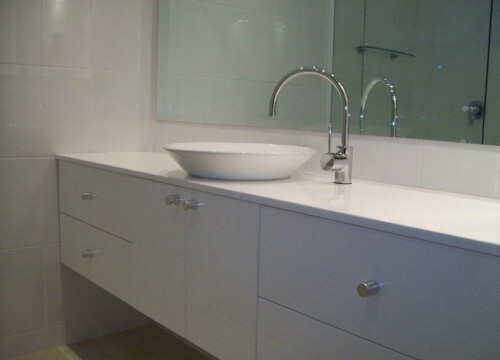 "I would recommend Tucker plumbing to anyone. Wade is very easy to deal with, he is always cheerful and and communicates well. He did an excellent job at a reasonable price." "Your work was neat and tidy and you finished you the job when promised. I am extremely happy with the professional job you have done and the reasonable price I paid. Thanks again Wade, I have finally found a plumber I can trust."